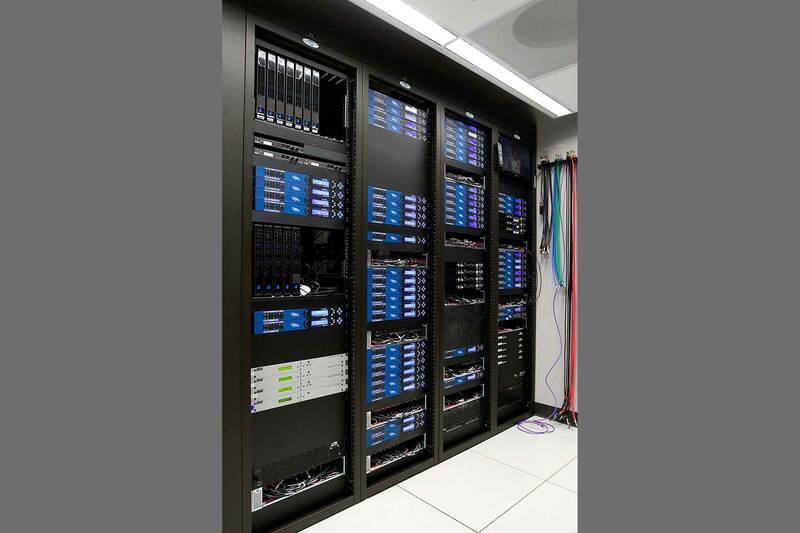 Originally built to hold 50 racks, 70 new racks were installed along with the redundant cooling and wiring infrastructure critical for data flow through the CNN plant. Lawson was tasked with the most critical component. 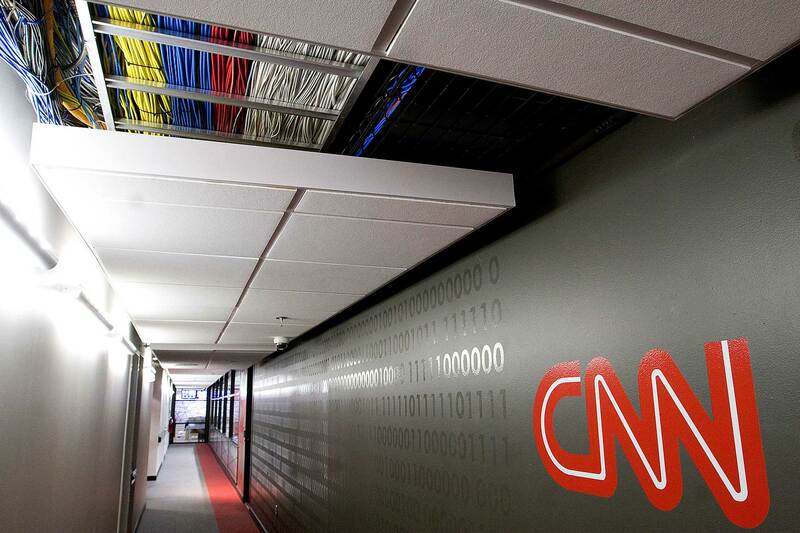 CNN required the renovation of its technical gear room (TGR). 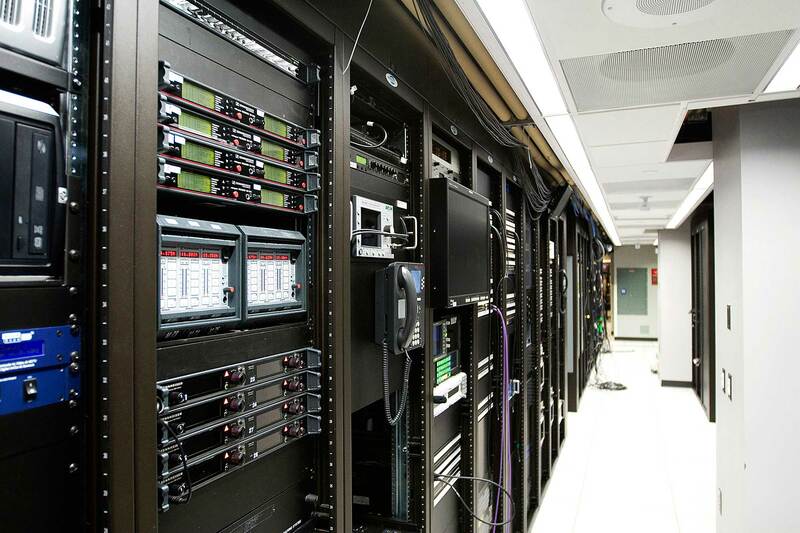 Originally built to hold 50 racks, 70 new racks were needed with the redundant cooling and wiring infrastructure essential for the flow of data. The TGR was designed to house two different rack areas requiring two separate cooling systems. 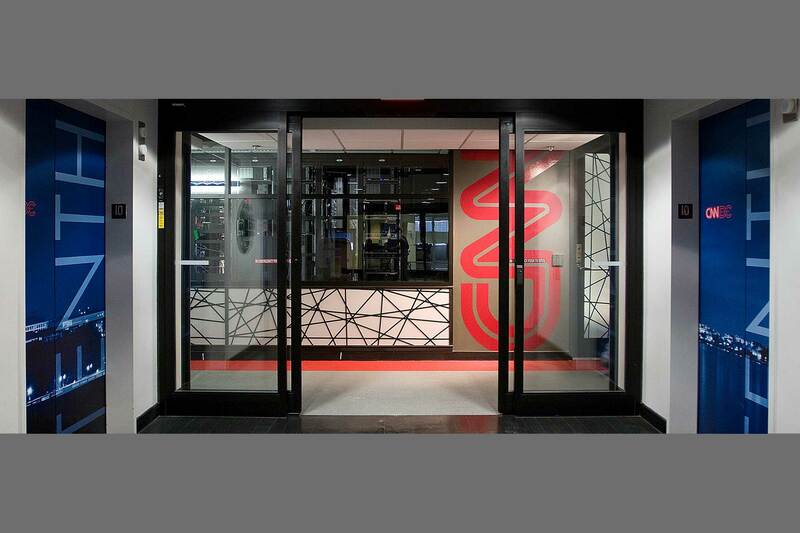 Lawson maximized the available space for the increased TGR functions, which were located in a typical Washington, DC office building. Ductwork, raised flooring, racks, and cable trays were stacked to clear space and to allow wiring in and out of the plant. Most critically, this increased the efficiency of the two types of mechanical cooling required for the two new areas. 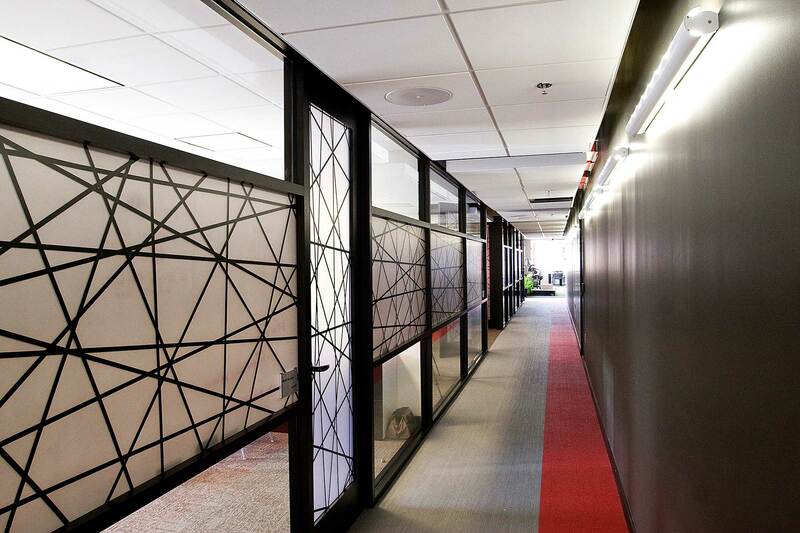 Directly adjacent to the expanded equipment room, the engineering workspaces were also rebuilt. 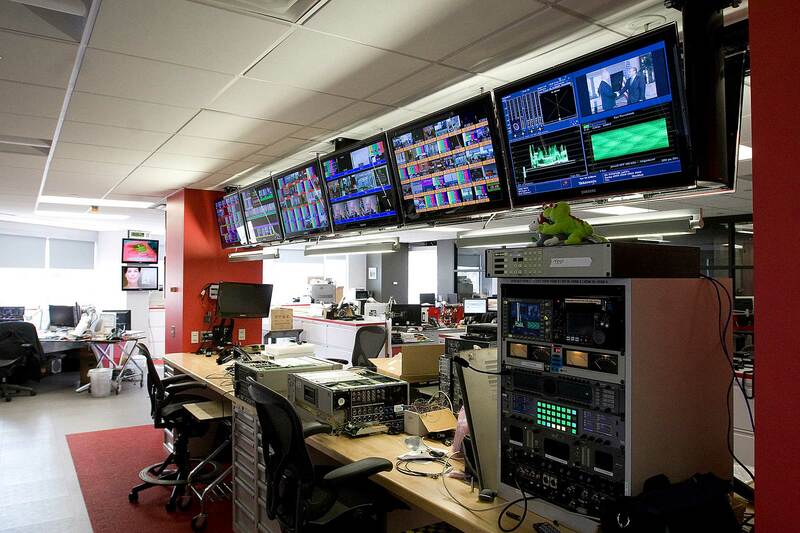 The maintenance engineering area was constructed around a central area for video display and repair testing. 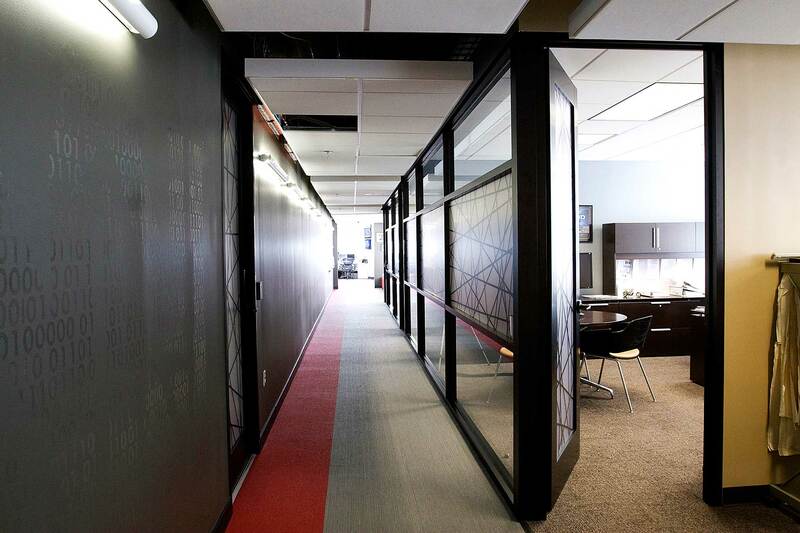 Custom desks were designed to meet their technical requirements and maximize space. Windows incorporated into the TGR layout enabled constant monitoring.